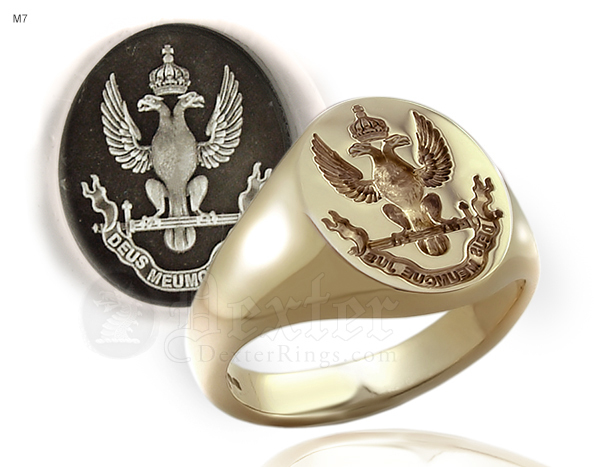 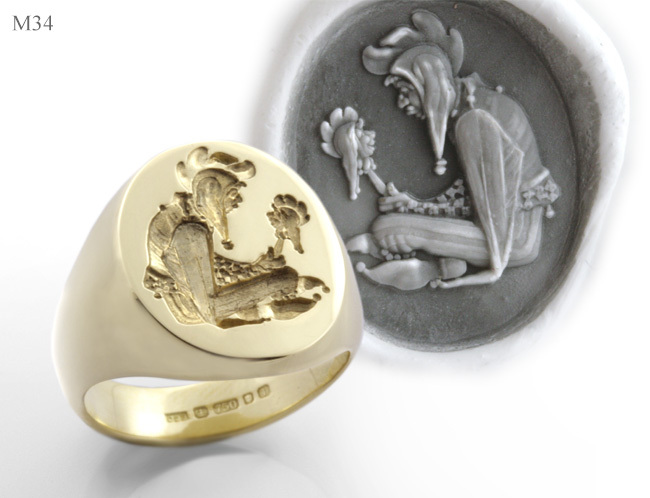 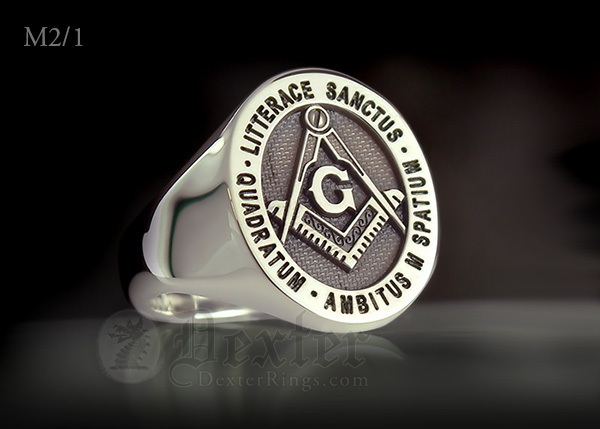 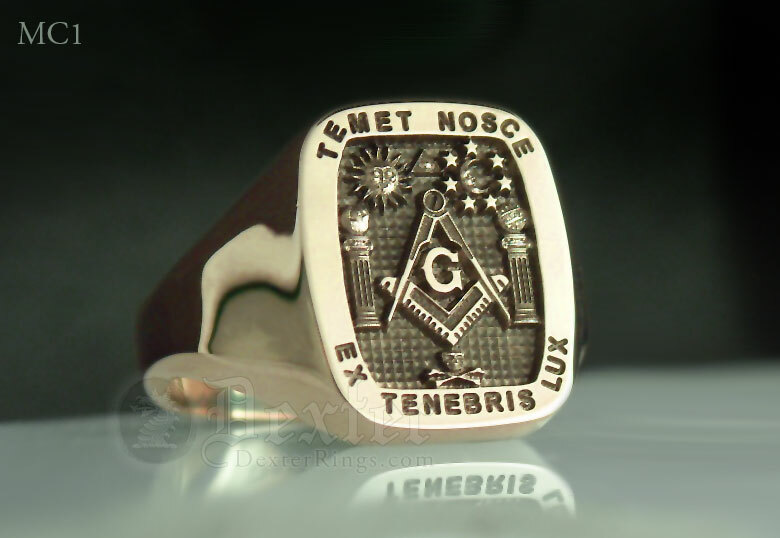 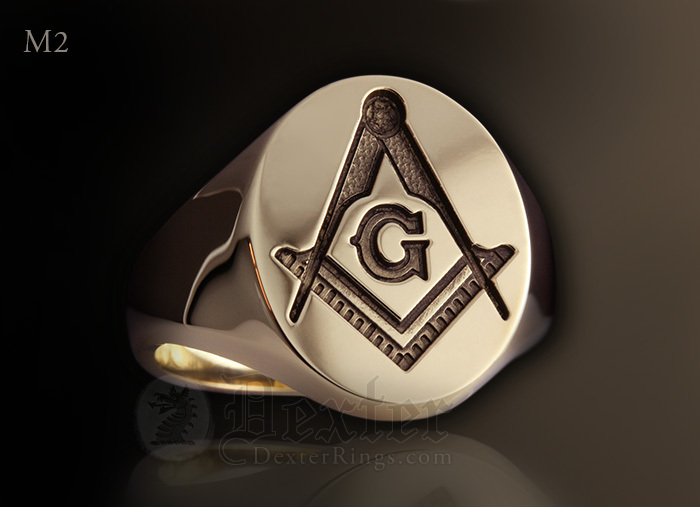 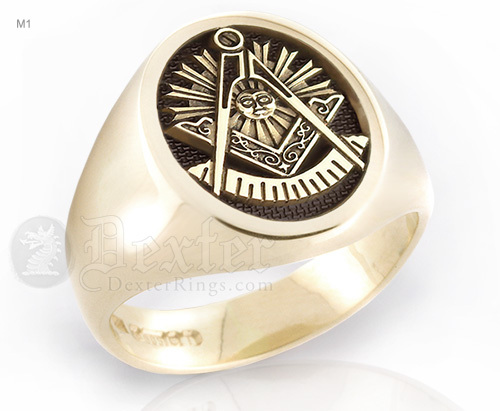 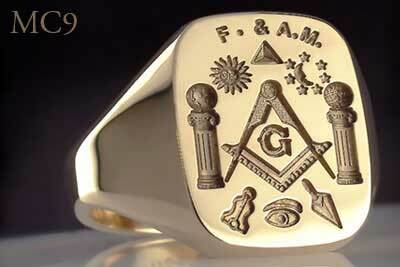 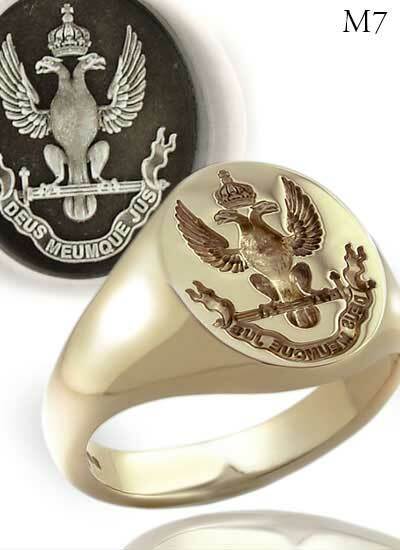 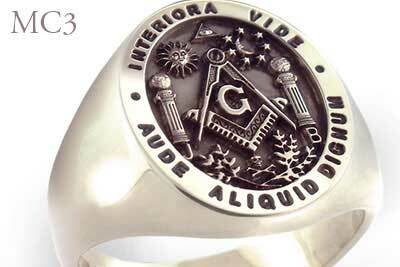 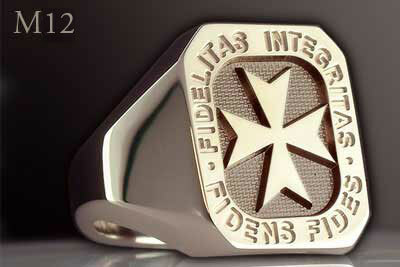 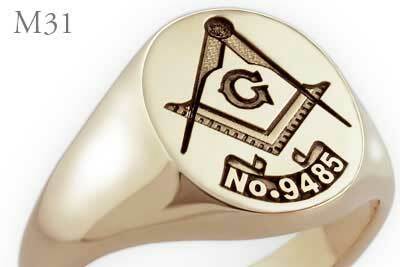 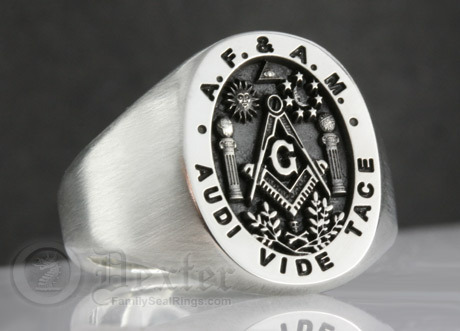 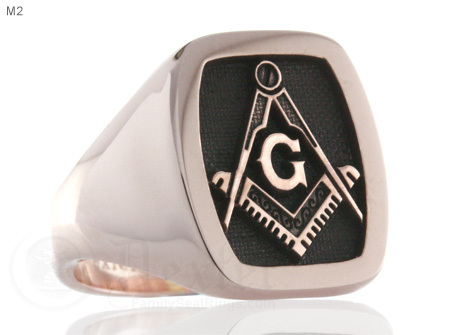 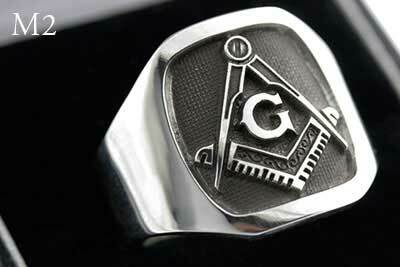 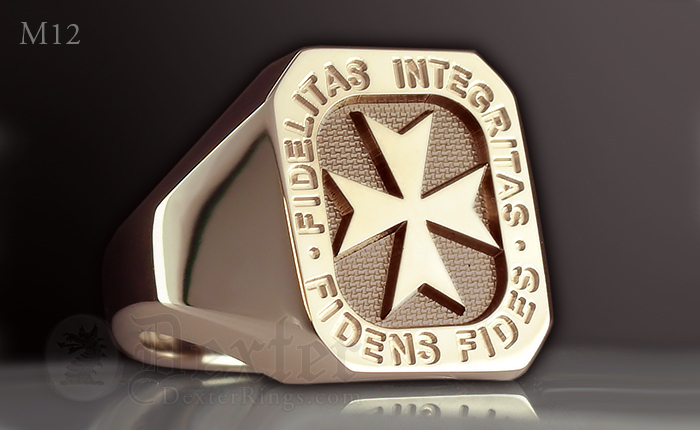 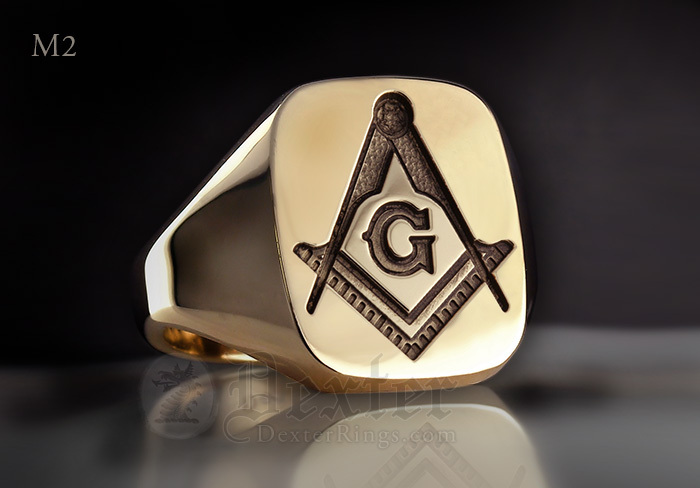 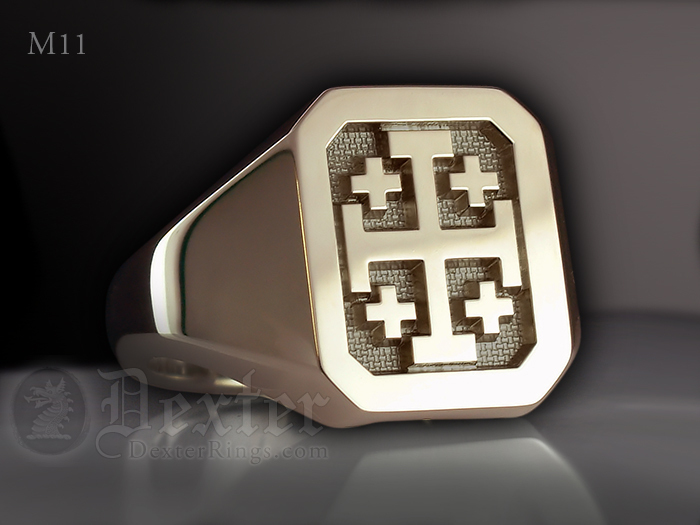 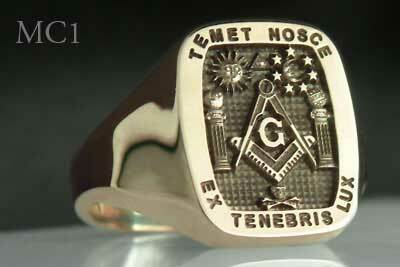 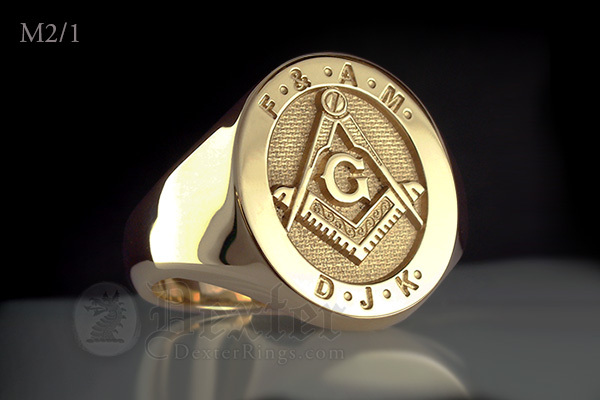 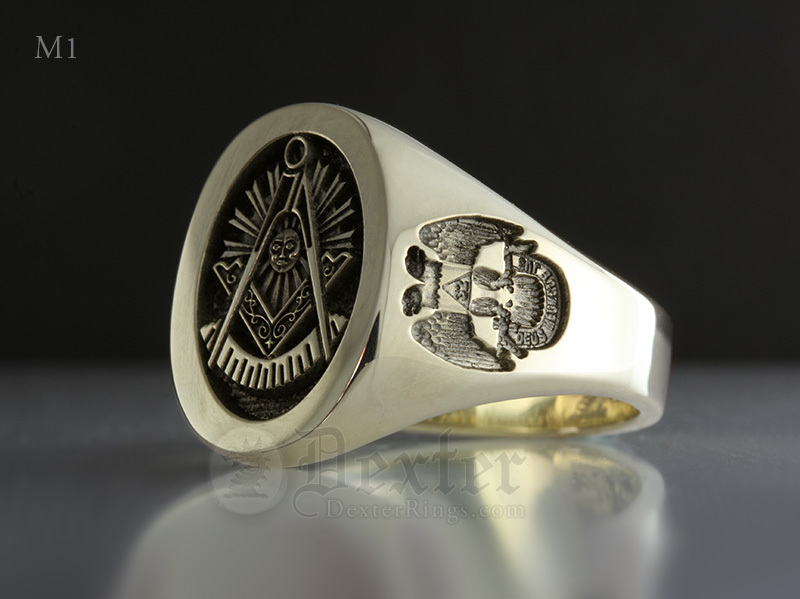 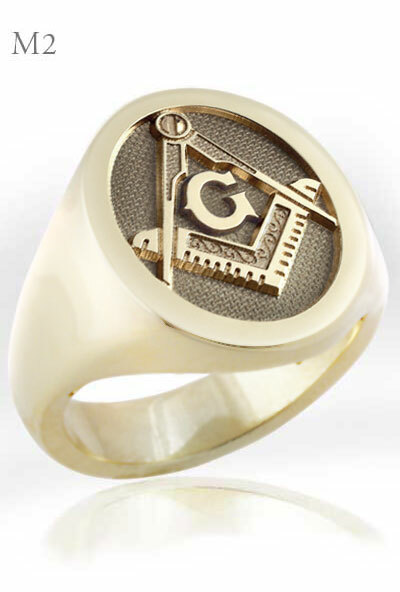 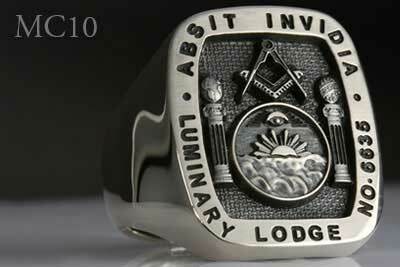 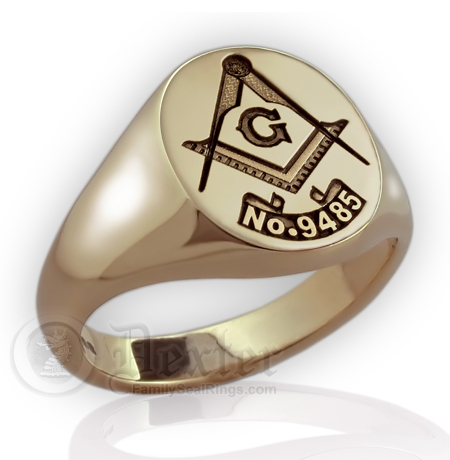 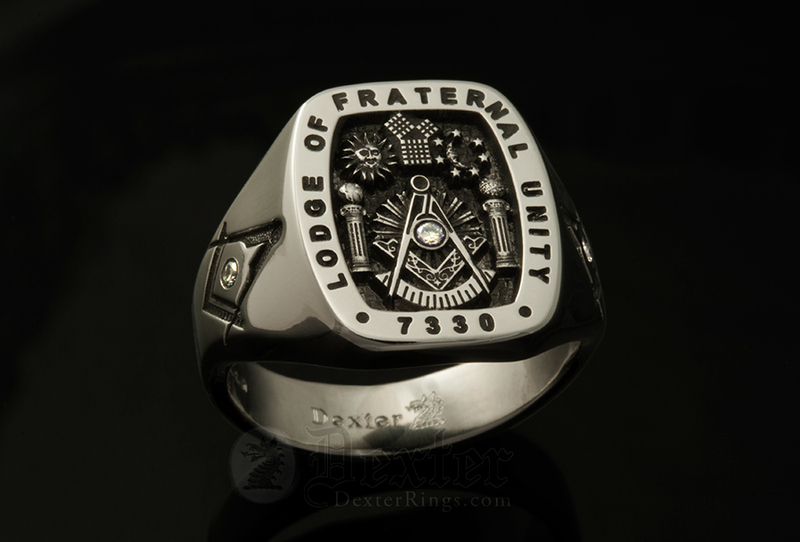 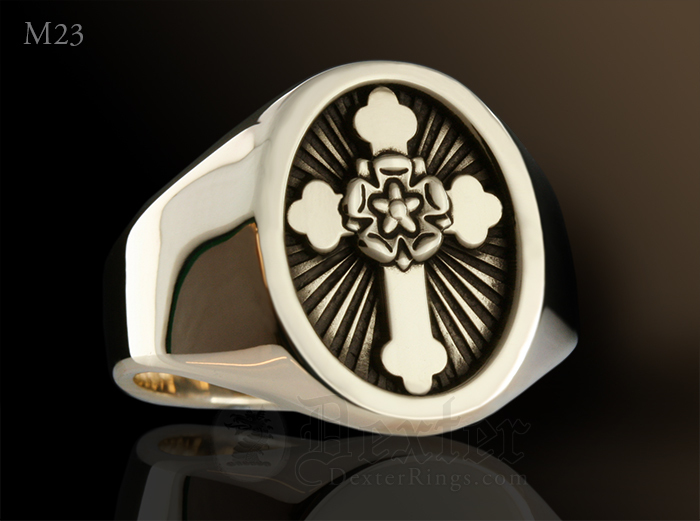 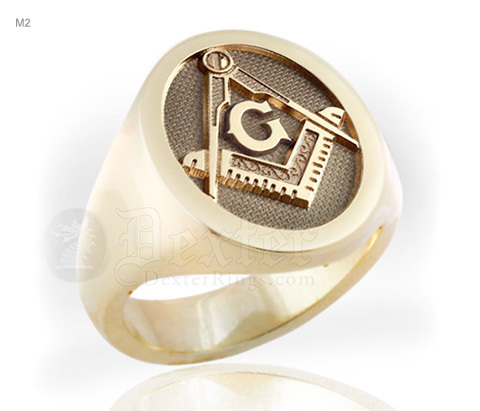 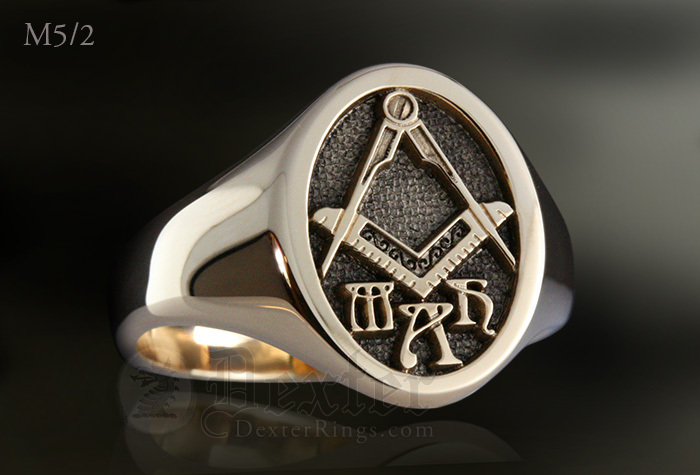 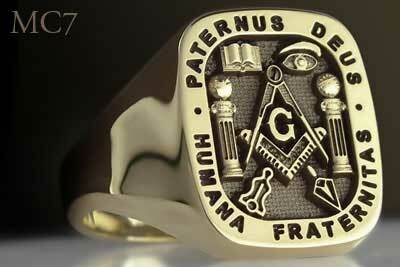 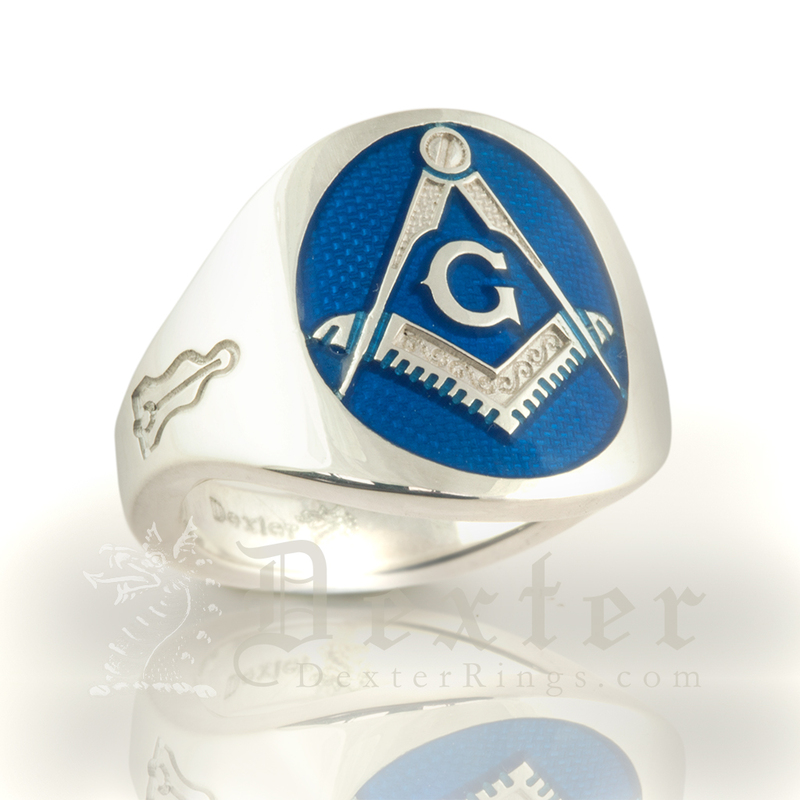 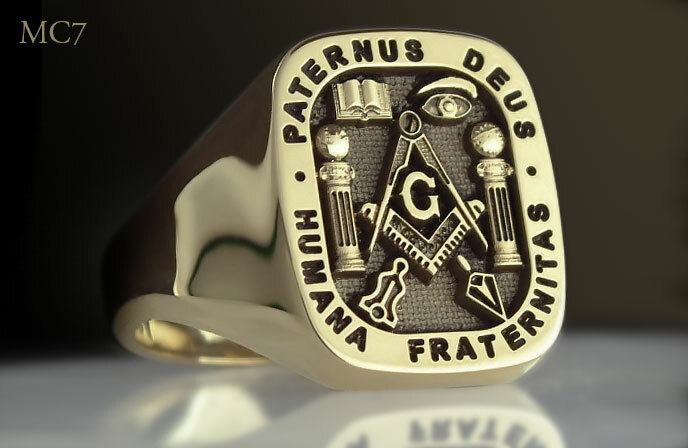 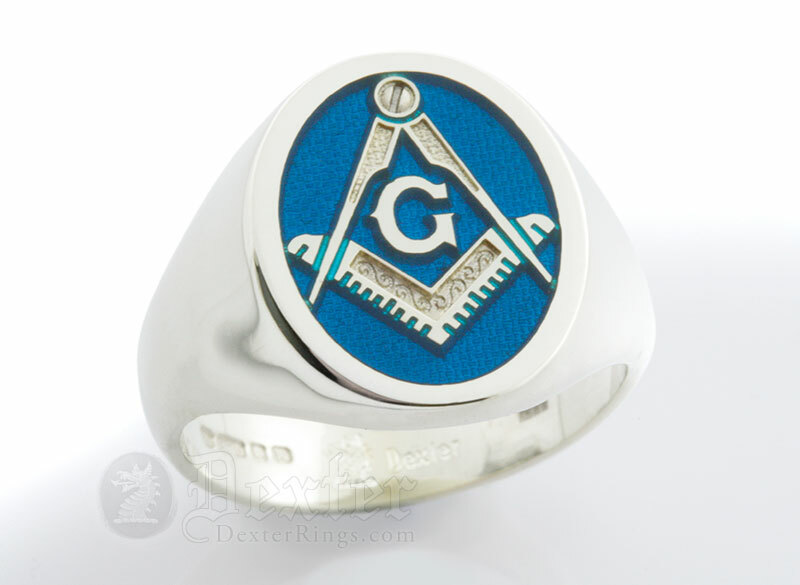 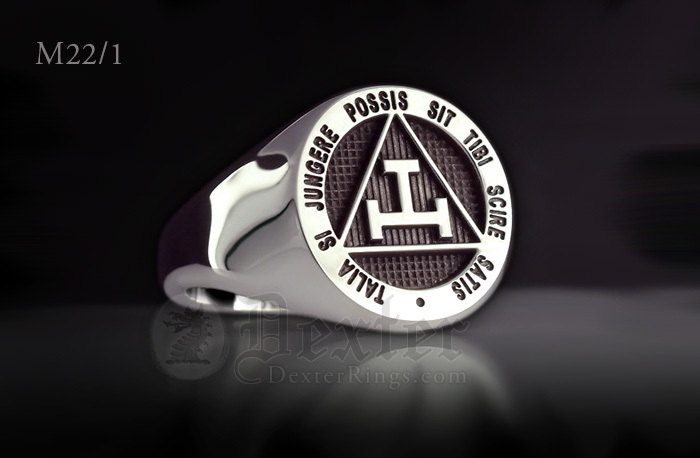 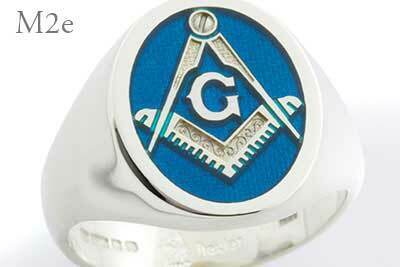 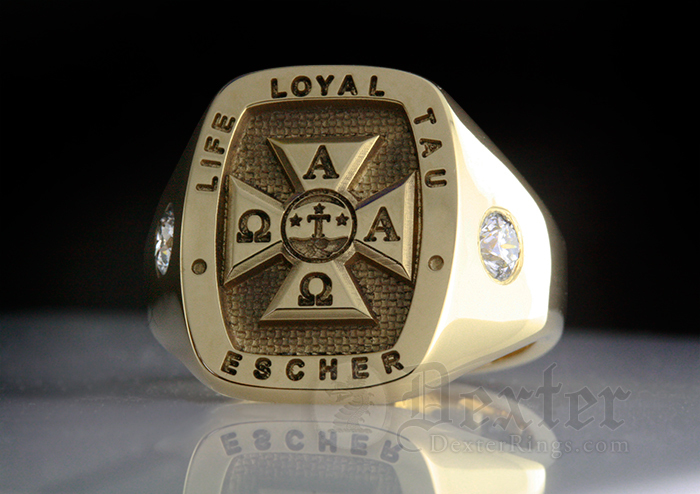 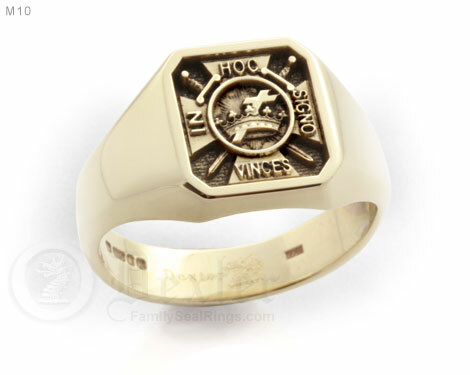 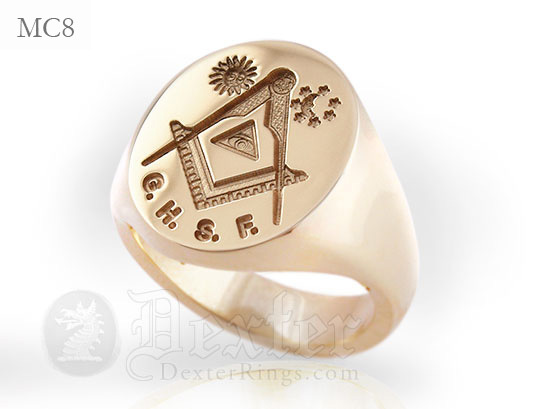 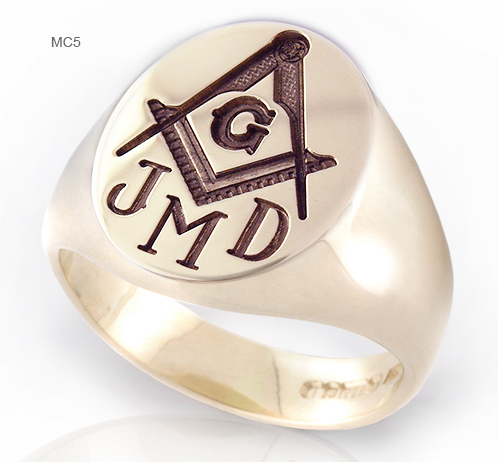 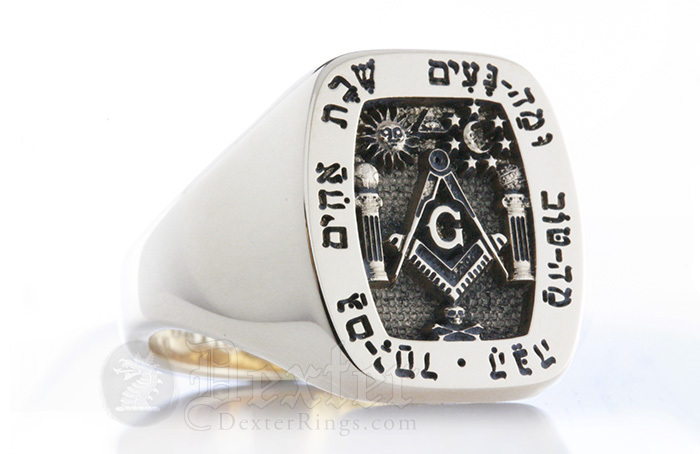 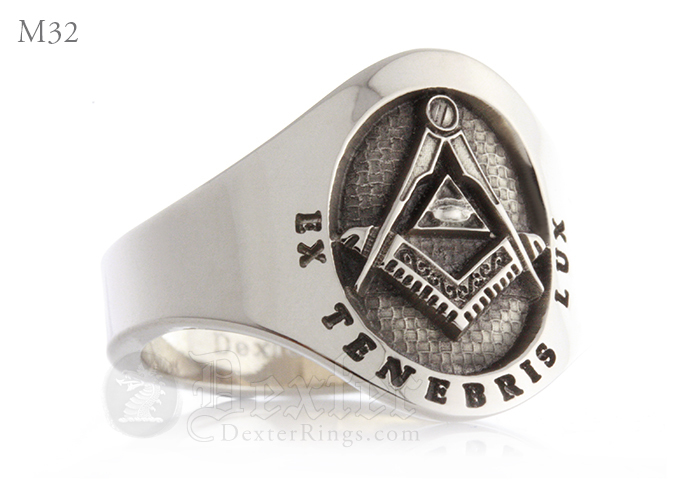 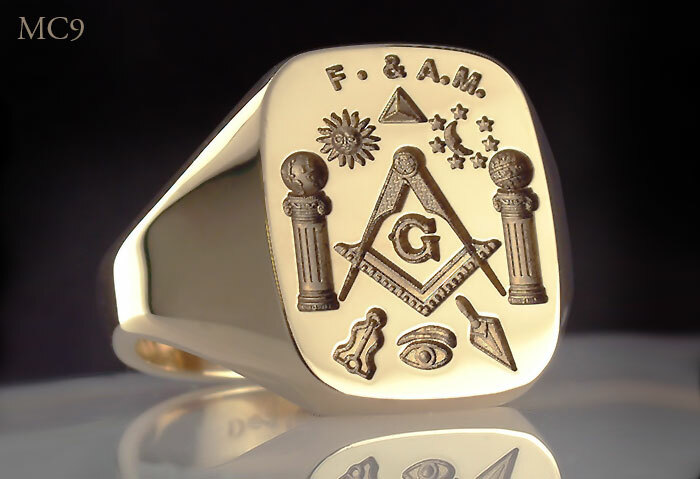 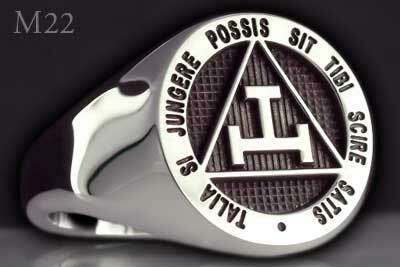 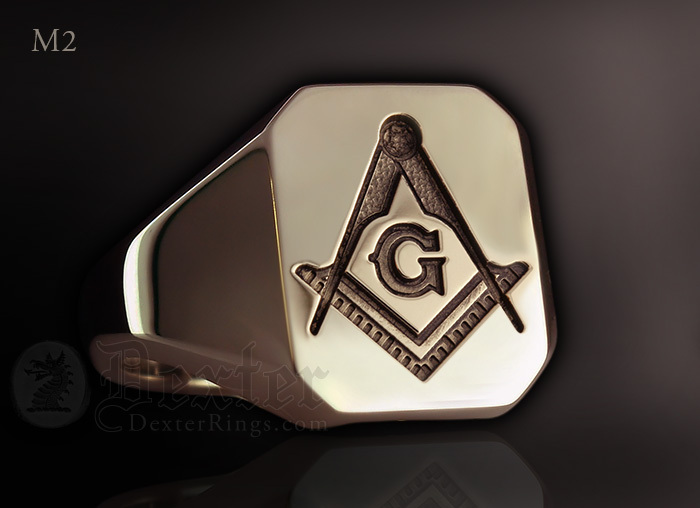 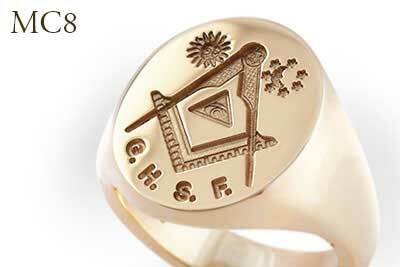 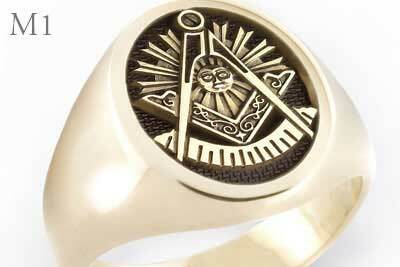 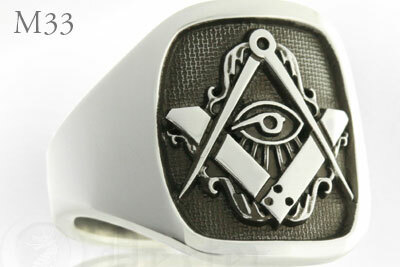 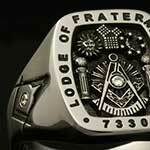 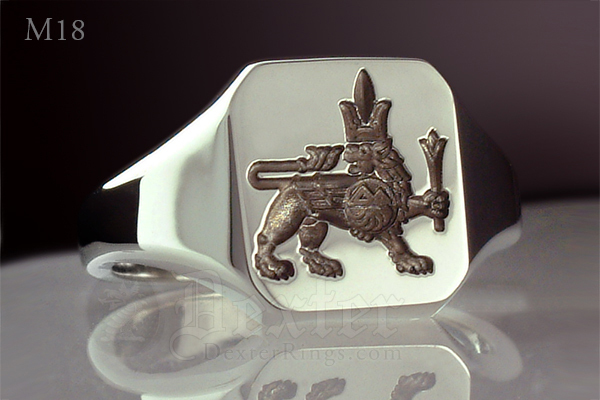 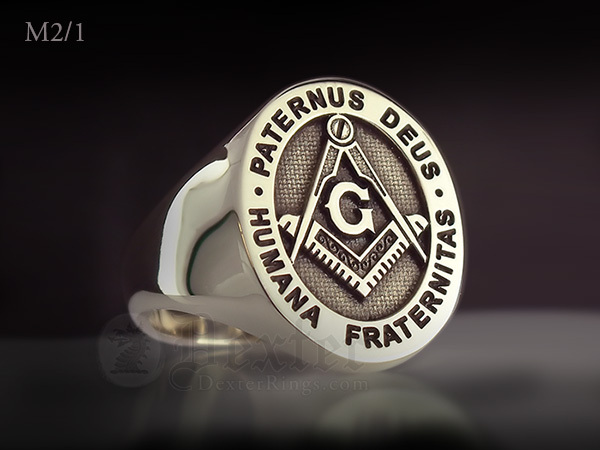 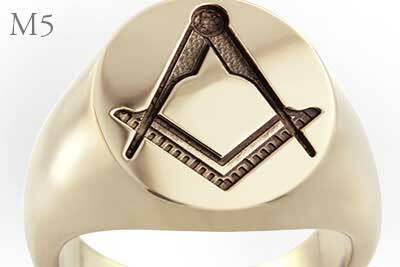 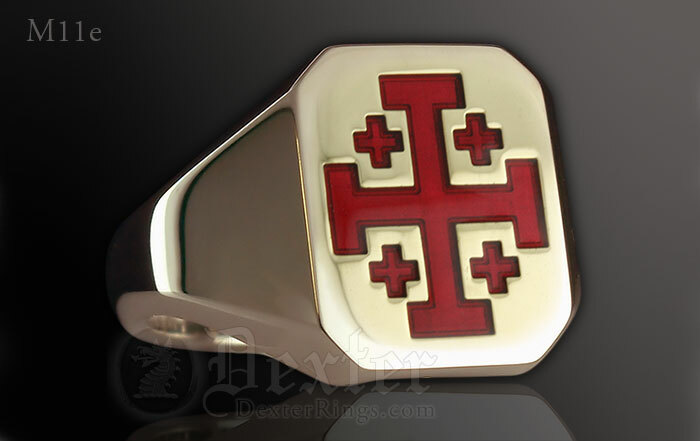 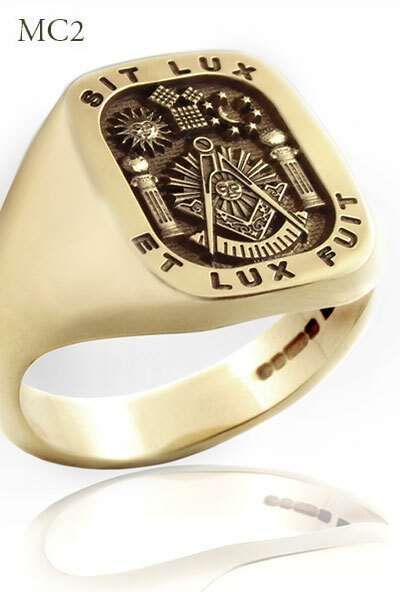 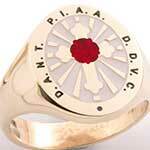 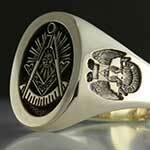 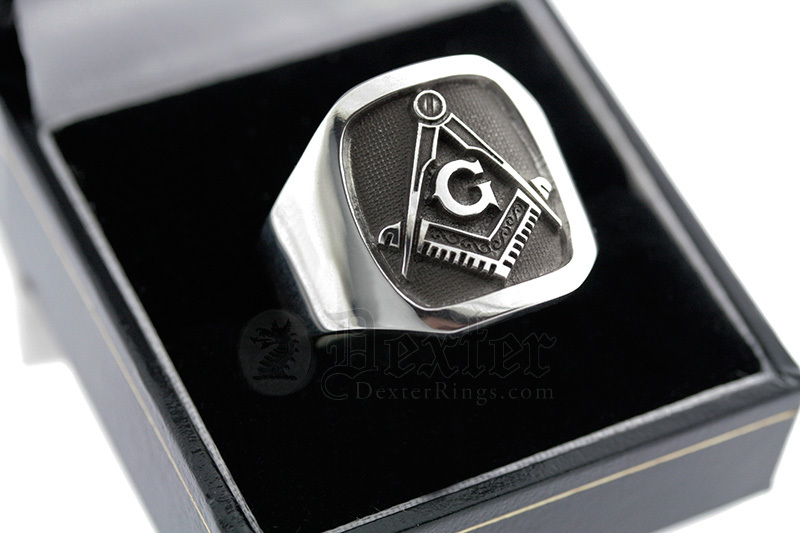 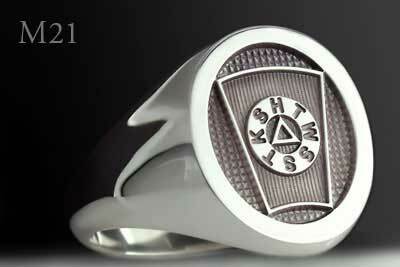 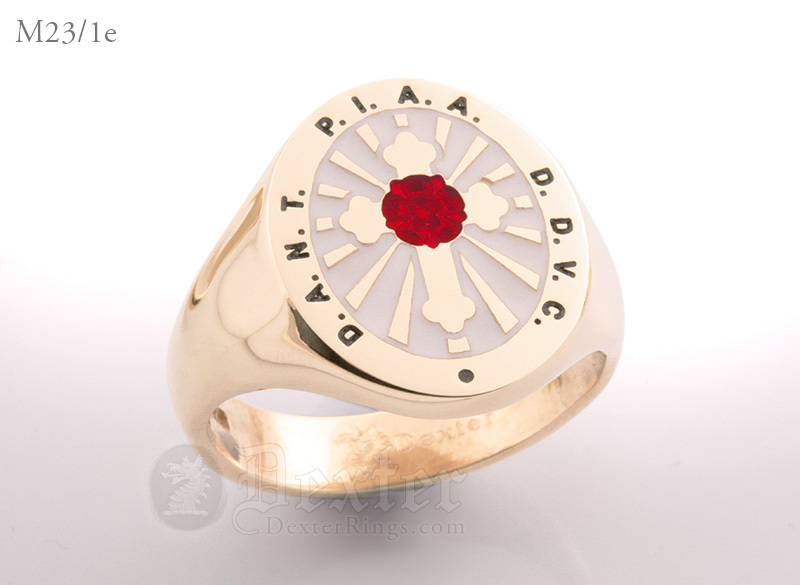 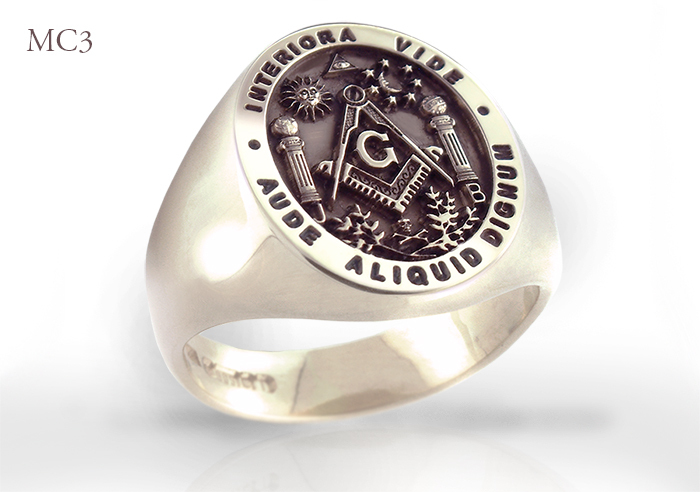 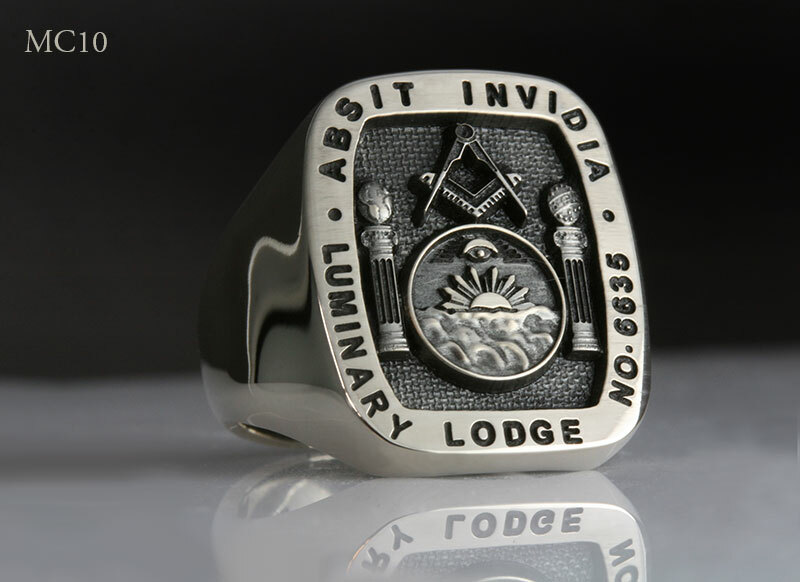 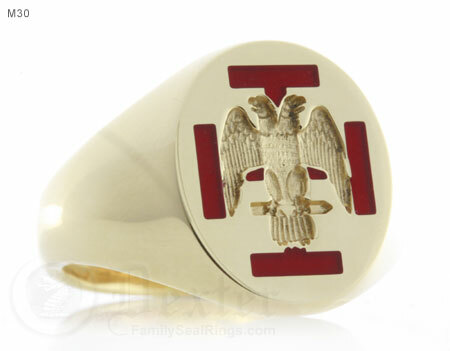 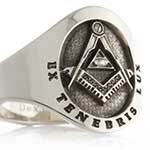 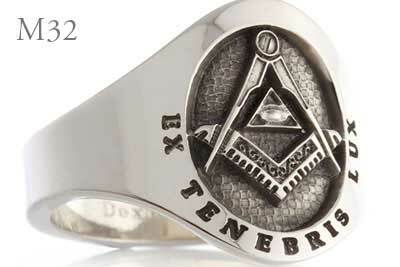 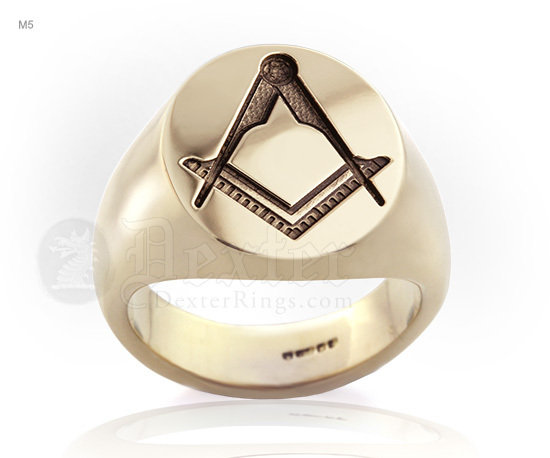 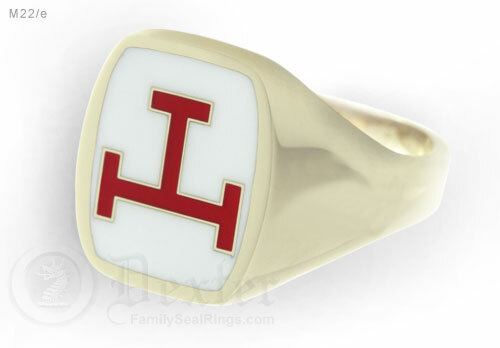 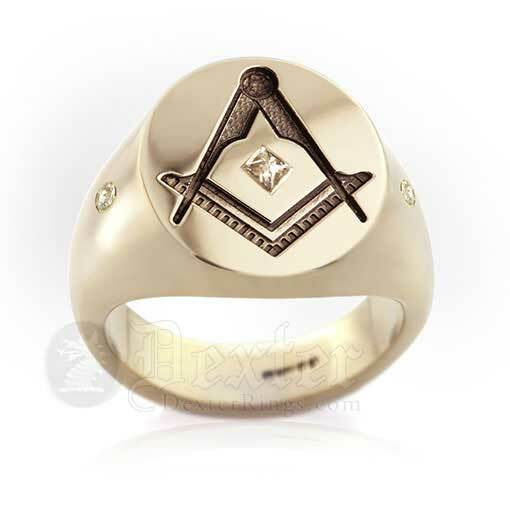 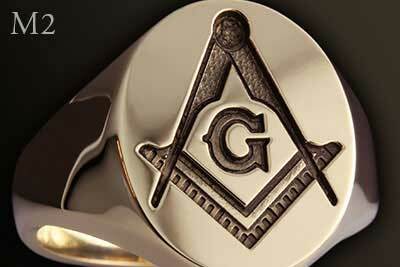 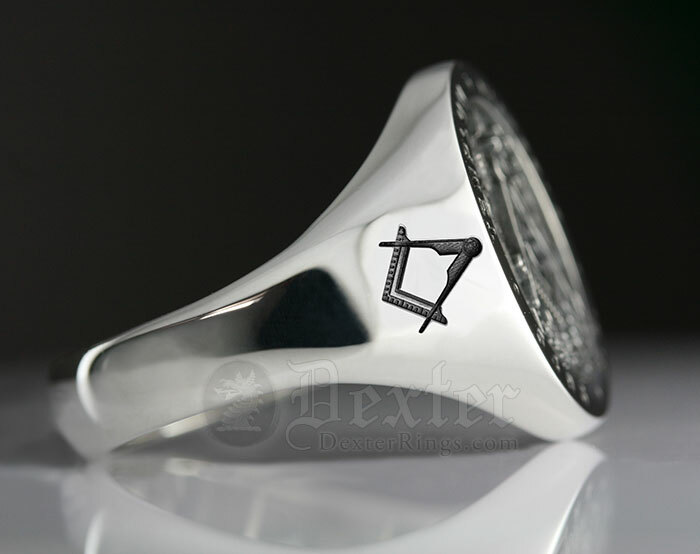 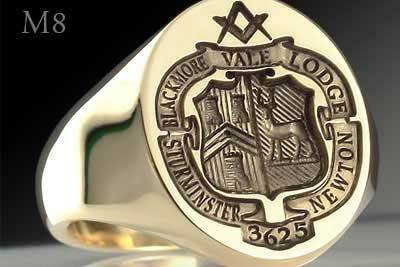 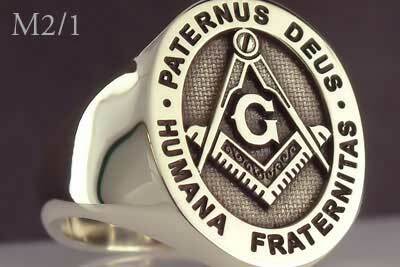 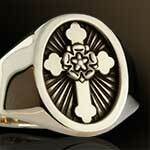 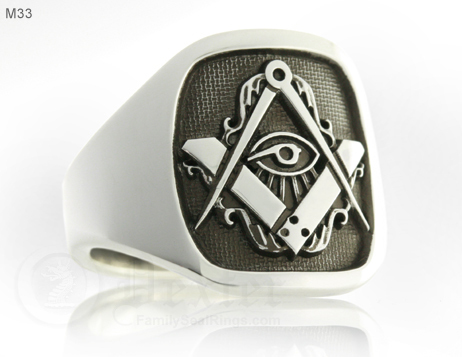 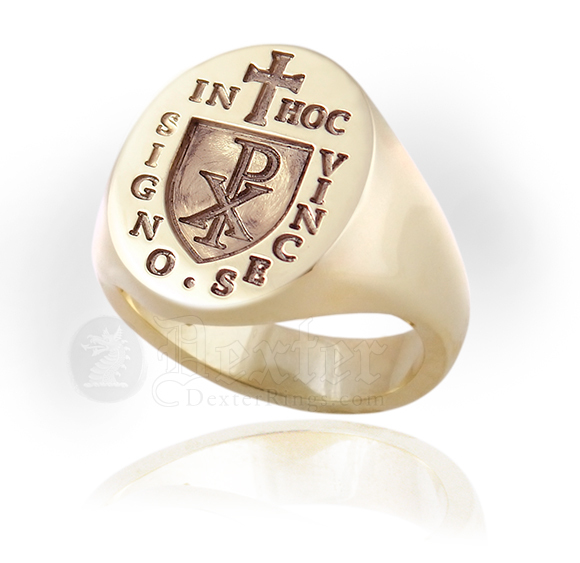 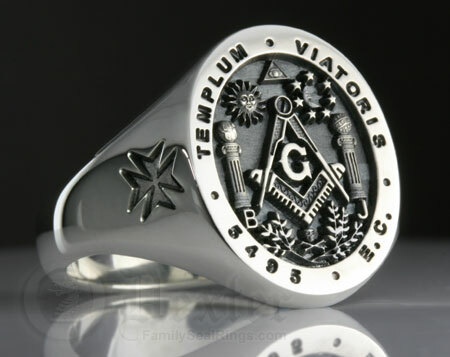 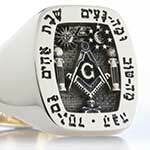 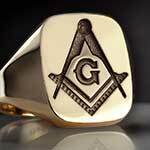 We are proud to supply signet rings for Freemasons and clients worldwide. 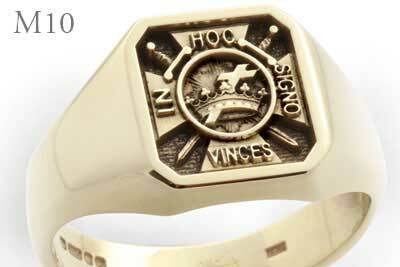 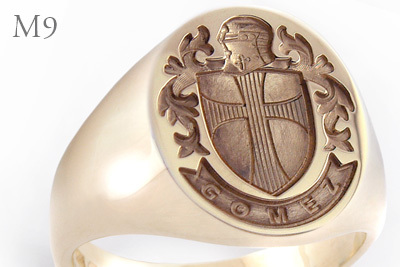 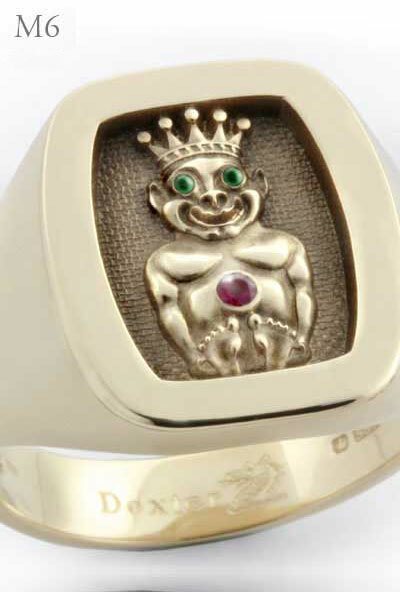 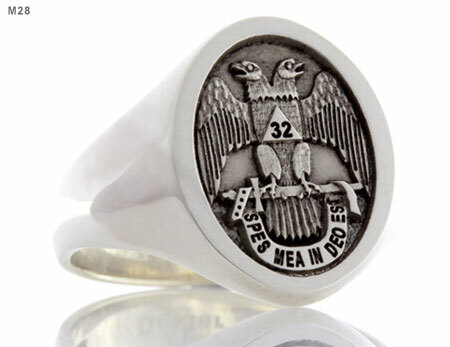 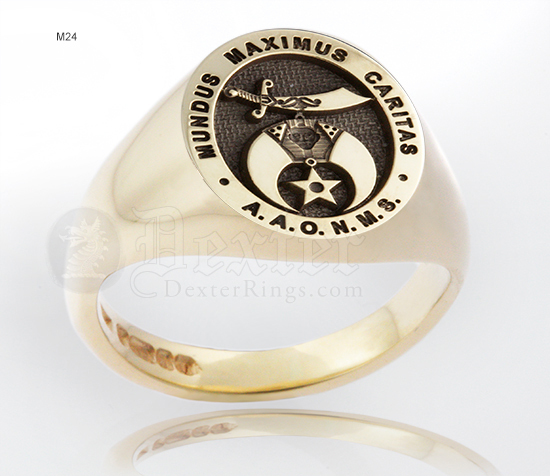 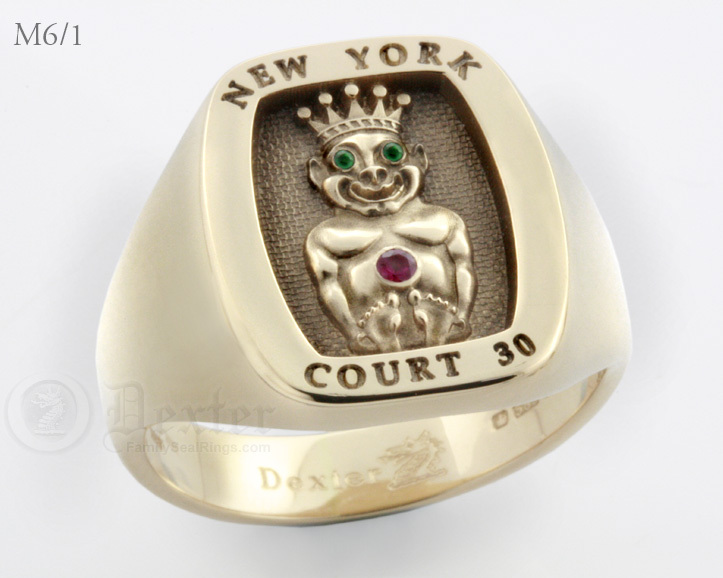 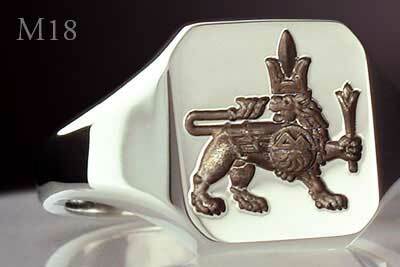 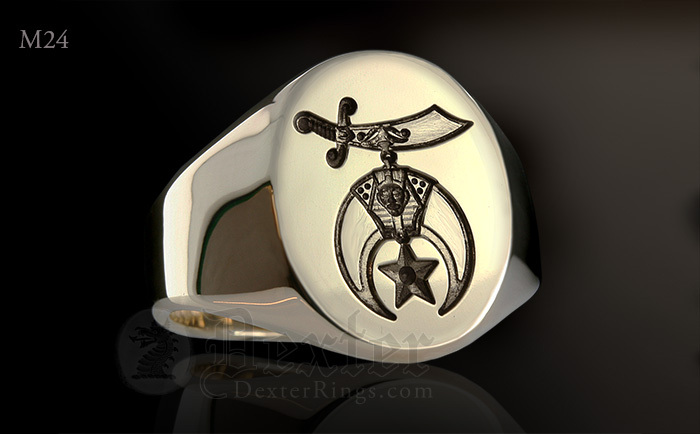 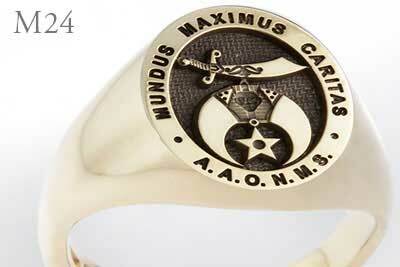 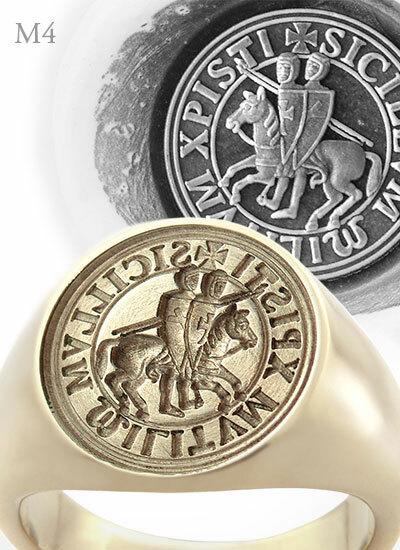 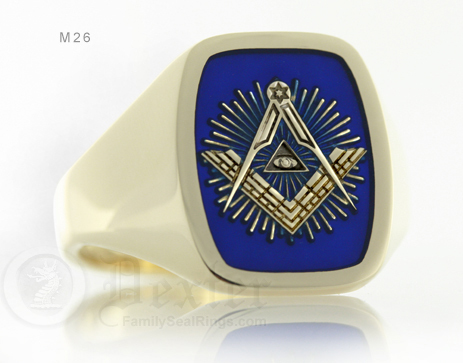 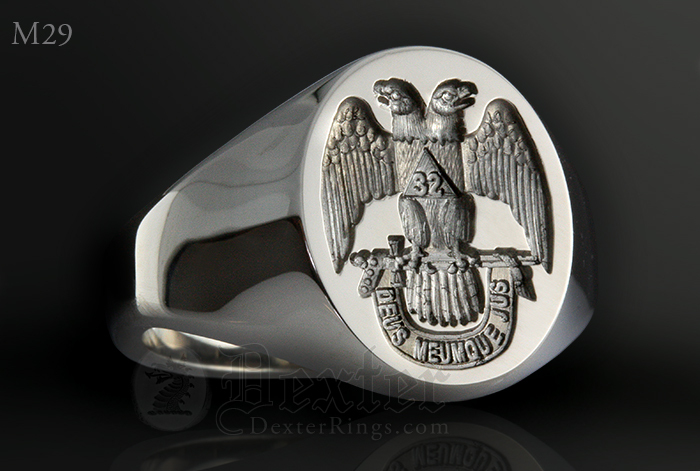 As experienced master craftsmen since 1969, we are high quality Masonic signet ring specialists. 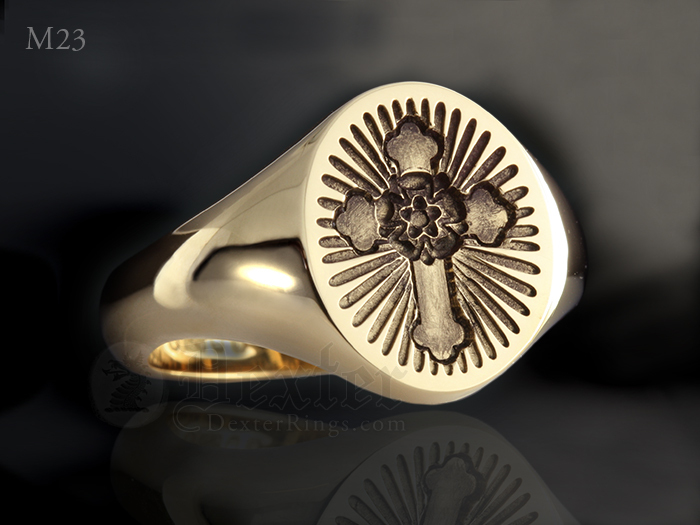 Our rings are produced by die-stamping / forging, then individually engraved with care by a craftsmen to your precise specification & design. 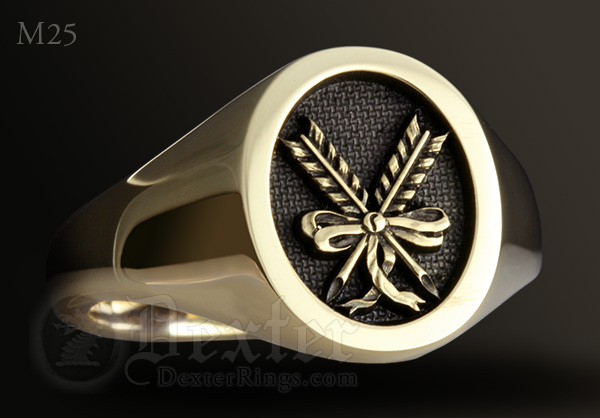 Select any example engraving shown here, you can modify the design, or request something completely different! 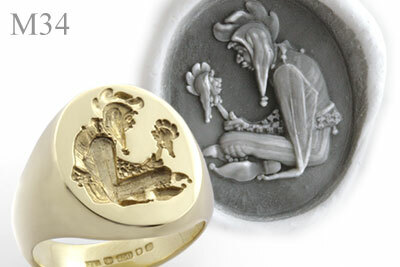 Artwork produced to your complete satisfaction. 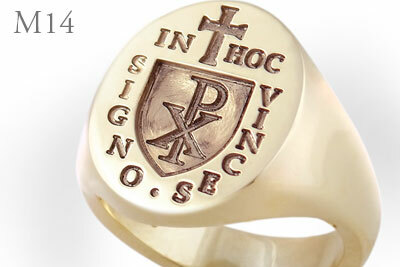 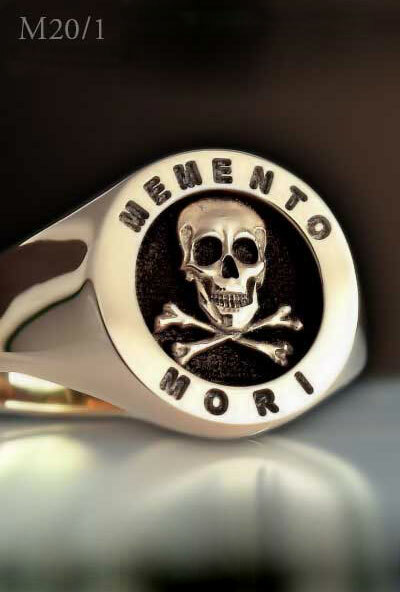 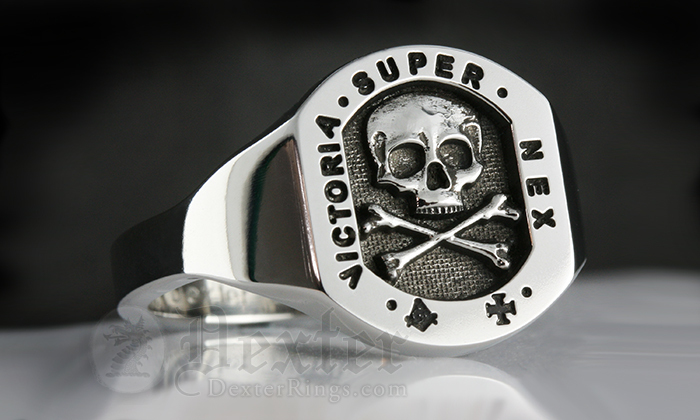 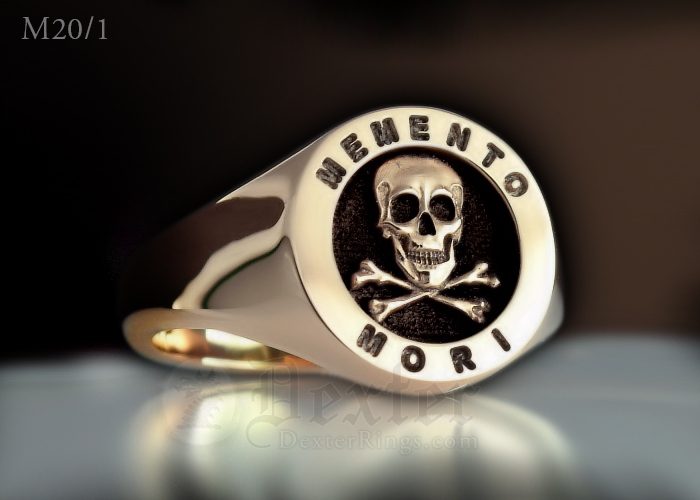 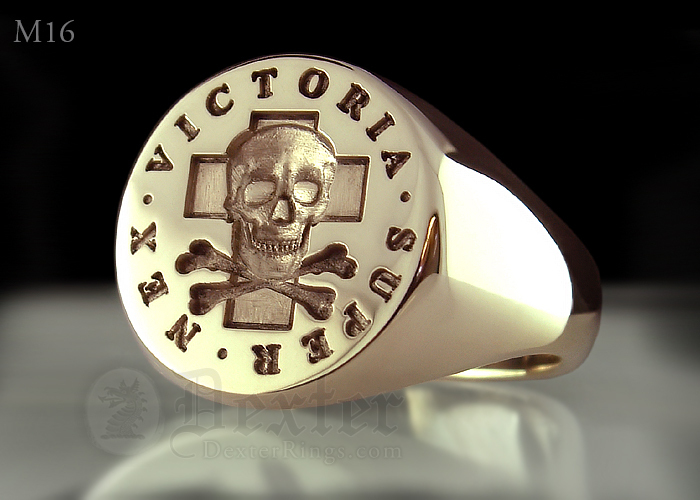 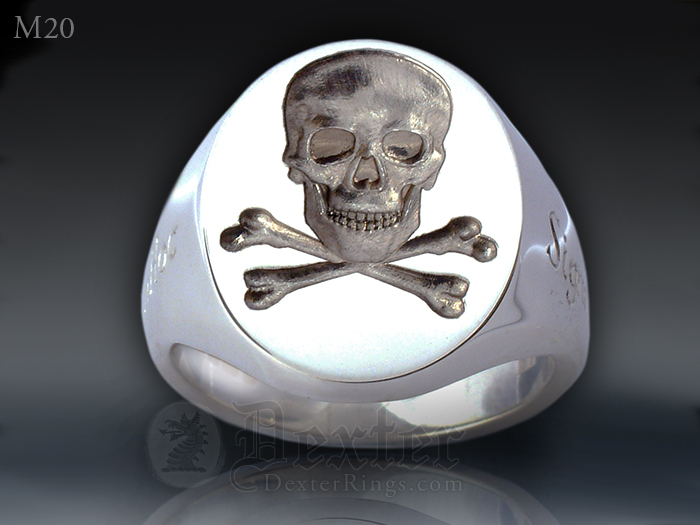 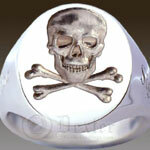 All included in the price offered with our range of signet rings. 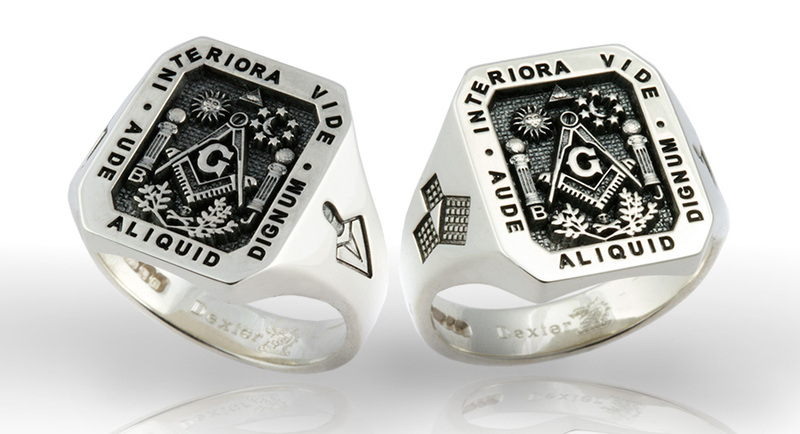 These popular Masonic designs are fully customisable. 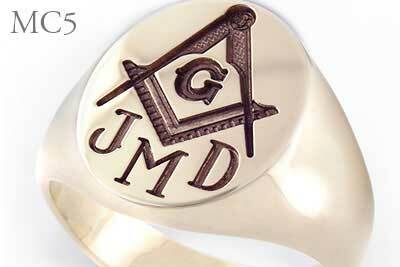 Why not add your initials, lodge name, significant date or motto? 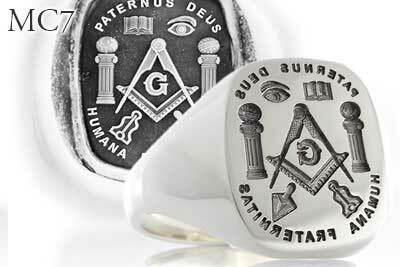 Choose or customise your Masonic design – Artwork is provided for your complete satisfaction prior to engraving. 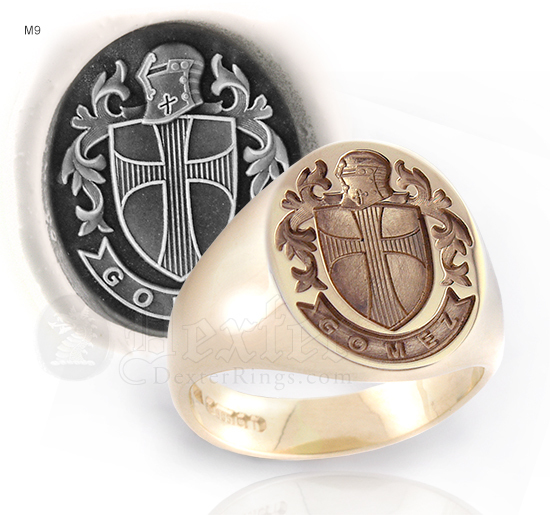 Designs available in a choice of engraving: Traditional Seal (reversed), For Show (traditional deep engraving but un-reversed), or Elevated Engraved for a contemporary look. 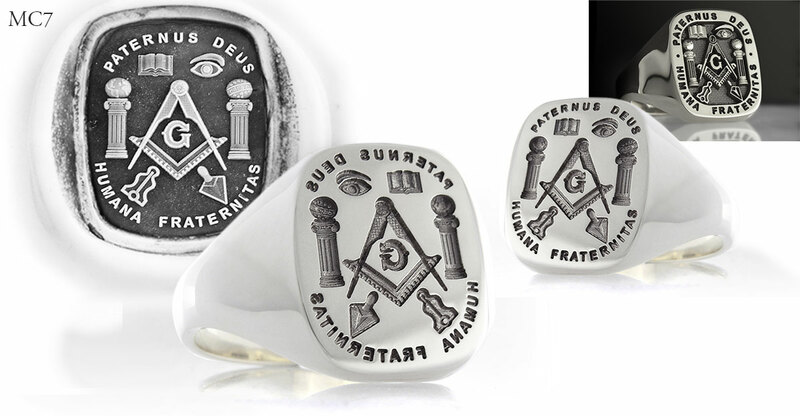 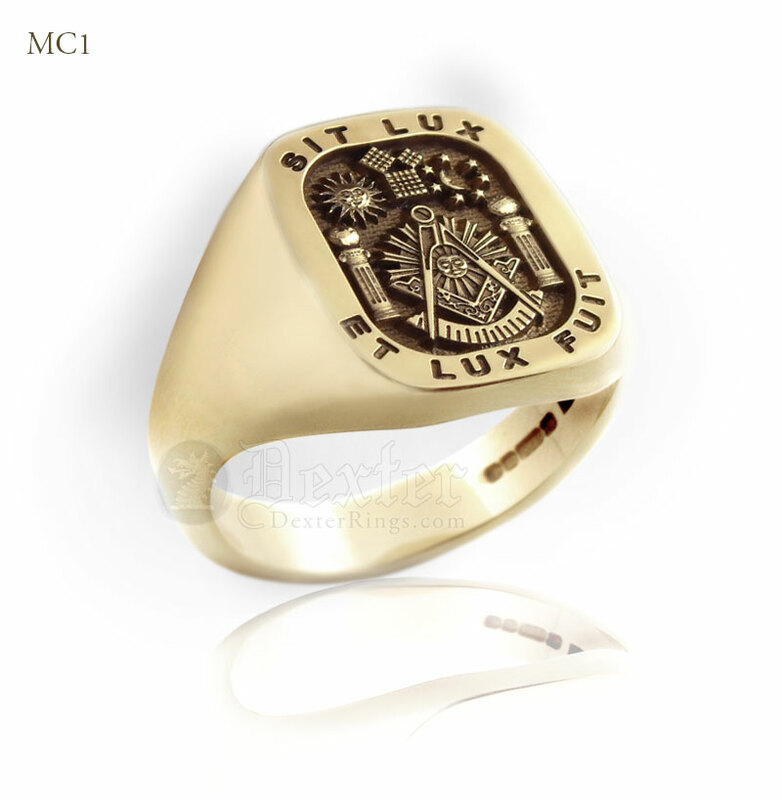 These examples are refered to as Masonic 'Compilation' Degree Style Rings, the engraving includes the collection of Masonic degrees/symbols and text chosen by you. 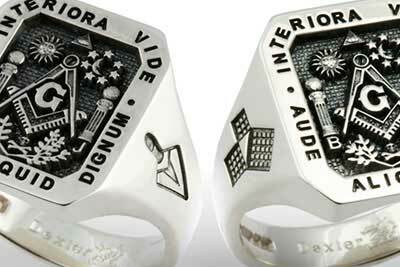 Select or modify engraving examples shown here – or why not ask for something completely different?! 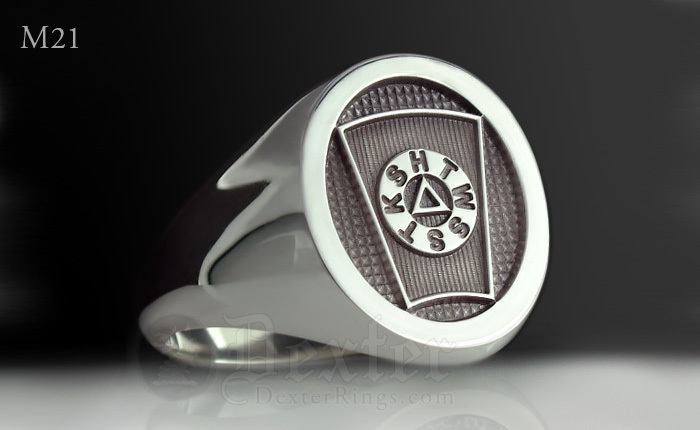 Available in your choice of engraving style: Traditional Seal (reversed), For Show (traditional deep engraving but un-reversed), or Elevated Engraved for a contemporary look. 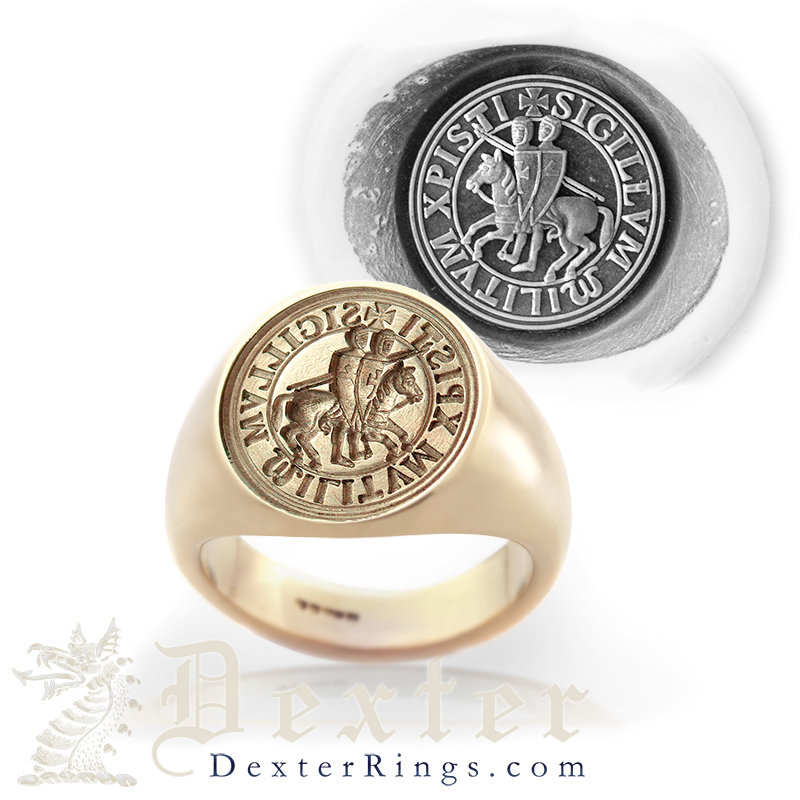 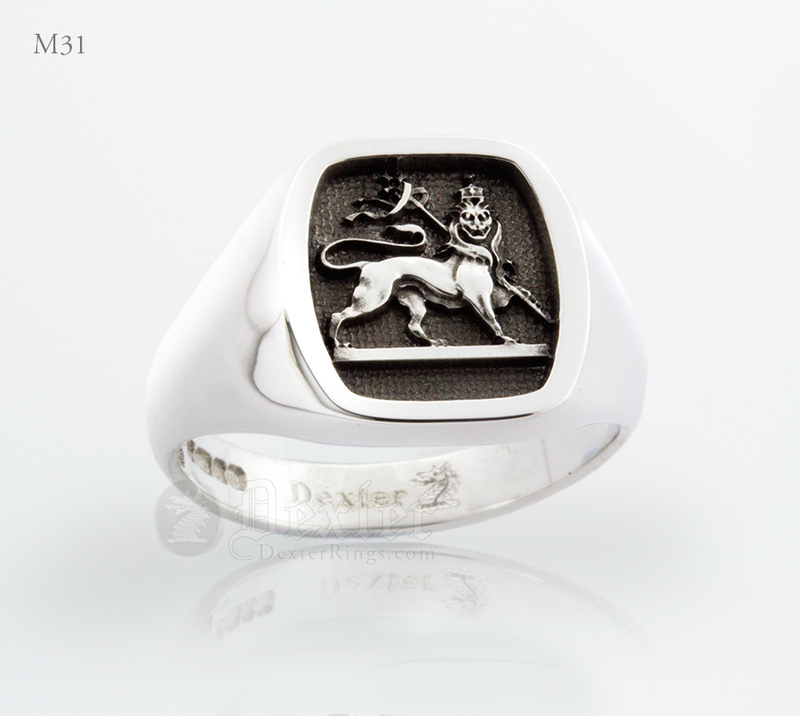 After ordering, you will receive artwork from us - this can be changed and amended until you are totally satisfied - only then do we begin engraving your signet ring. 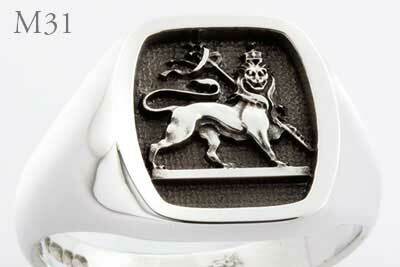 For your peace of mind we offer a full refund at any stage of the process should you wish, for whatever reason. 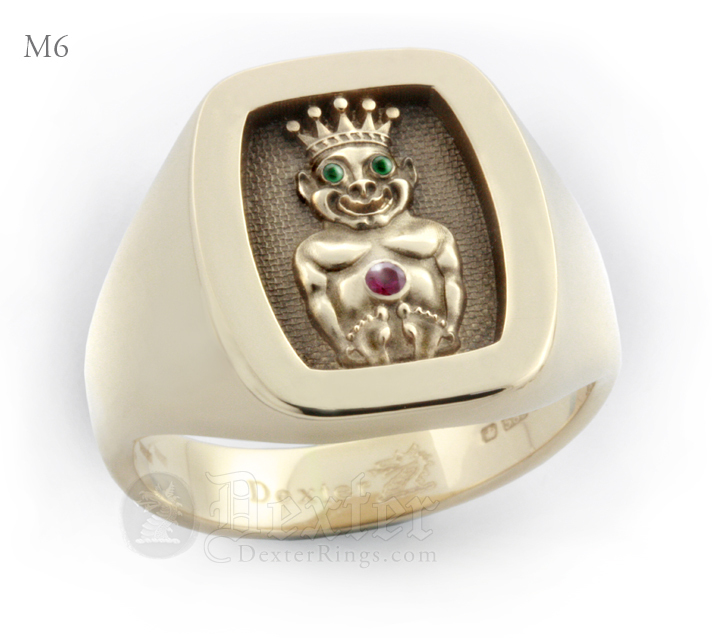 For diamond and precious GEMSTONE ENCRUSTED examples see here – these are only suggestions. 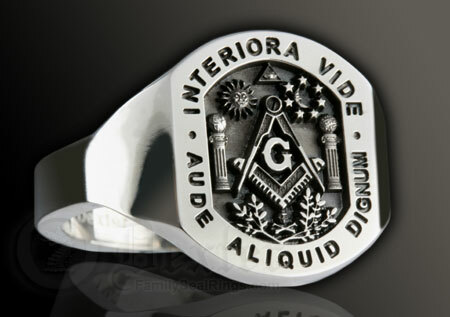 We will need to provide a quotation depending on your requirments. 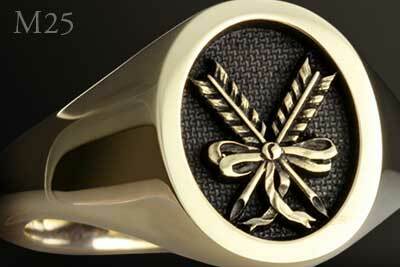 SHOULDER ENGRAVING range of popular suggestions however if you require something else please ask us for a quote on your order form. 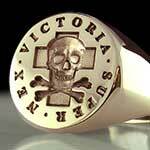 Range of CIGAR BAND STYLE RINGS – see the available shapes. 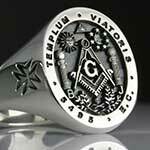 These are available by quotation only. 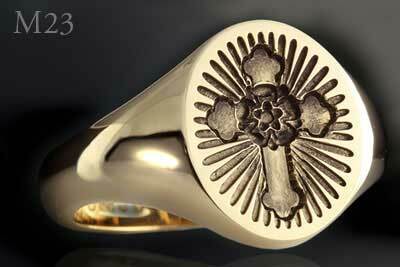 Any engraving can be enamelled. 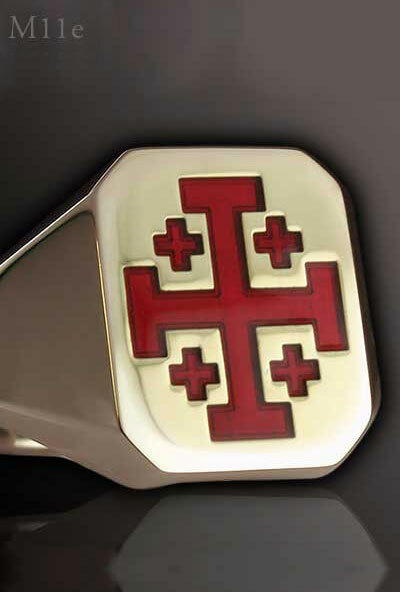 There is a range of colours to choose Find out more about our ENAMELLED ENGRAVED RINGS.